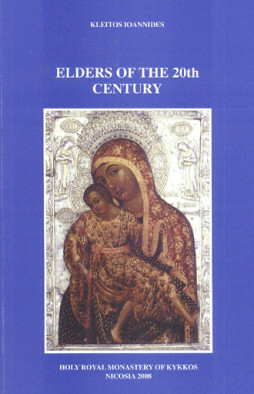 Categories: History, Modern, Religion / Teachings. 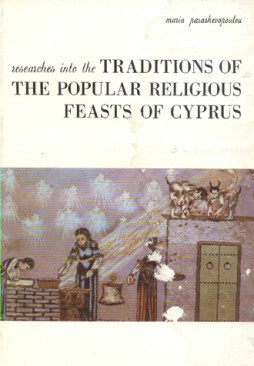 Tags: anglican, church, cyprus, history. 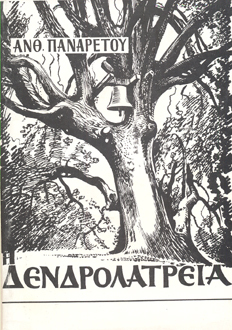 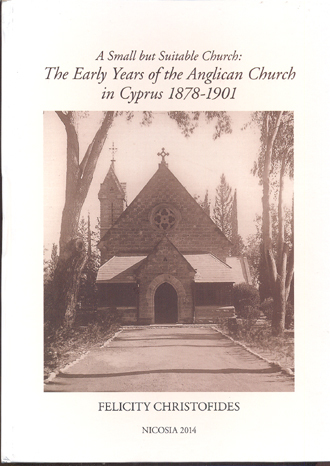 Looking through the history of the Anglican’s church establishment in Cyprus. 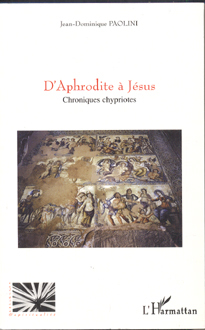 The author presents all the information of this establishment after a study of the archives of the church.